Foodie Friday: What's Better than Pizza & Beer in South County, RI? Foodie Friday: What&apos;s Better than Pizza & Beer in South County, RI? 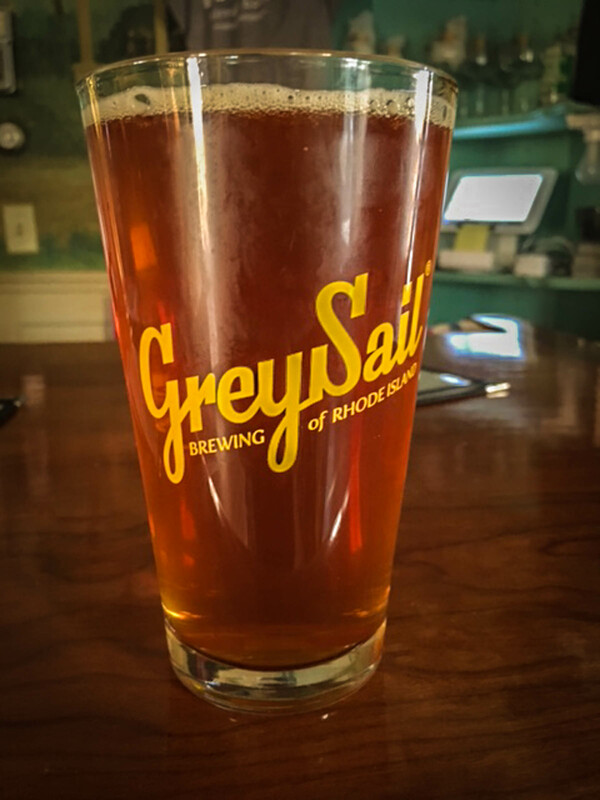 This week week we visited Grey Sail Brewing Company in Westerly to shoot some photos and of course, we sampled their Autumn Winds beer. Every weekend they offer beer, wine, flights and more at their brand new tap room and there&apos;s brick oven pizza to nosh on in the courtyard. They offer beers for every type of beer palette - from hoppy IPAs to a "Beet Cancer" pale ale colored pink with beet root to spicy, warm fall lagers. 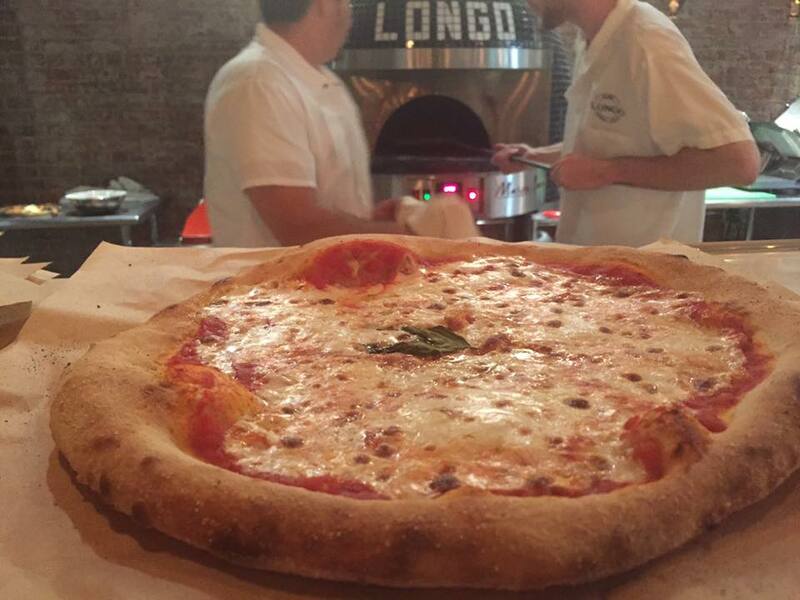 We also visited Pizzeria Longo in downtown Westerly to try their delicious brick oven pizza. Simple, authentic and utterly delicious Italian food is what you&apos;ll find at Longo&apos;s including pasta dishes, desserts and a great wine list. 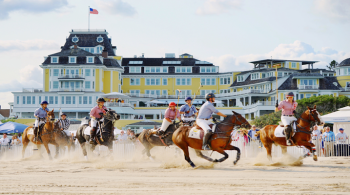 It&apos;s the perfect place to grab a bite before the theater, or a movie, or just for a casual dinner while visiting South County, RI. For those who prefer wine to beer there&apos;s an opportunity this weekend to attend Wine Camp at Ocean House. Take part in an exciting, hands-on wine experience during the most colorful time of year at Ocean House. Begin the weekend with an intimate wine and cheese reception on Friday evening. 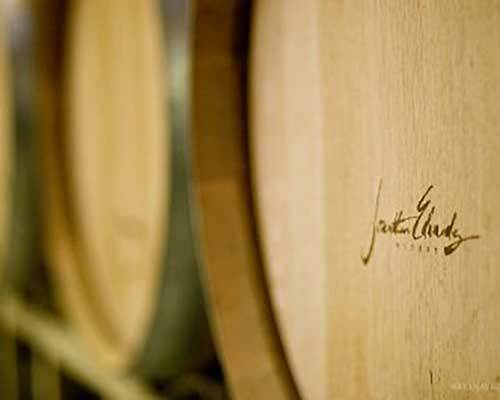 On Saturday, meet and dine with winemaker Jonathan Edwards, get an exclusive tour of the winery and craft your own unique blend, complete with a custom label, with expert guidance from the Ocean House Sommelier. Enjoy a decadent meal in Seasons as you share your blend with the group. Before departing, experience our Jazz Brunch on Sunday Morning.